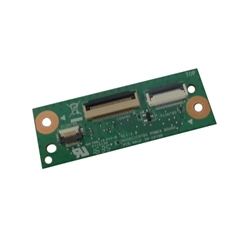 Description: New Acer laptop power button board. Acer Predator 15 G9-593, G9-593G. Acer Predator 17 G9-793, G9-793G.